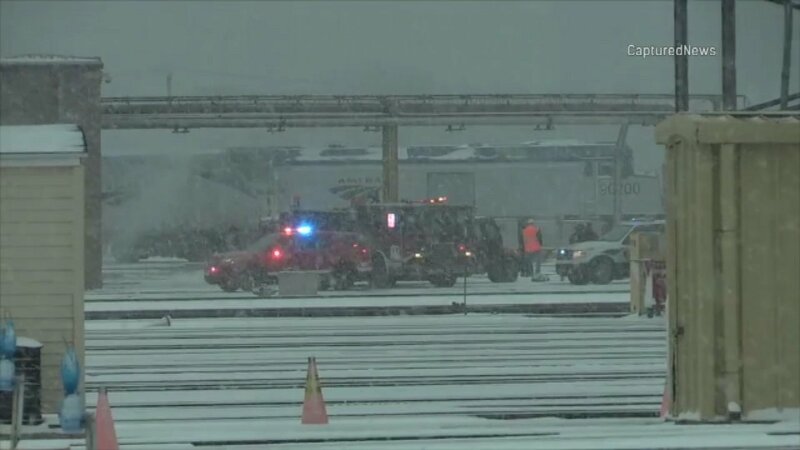 CHICAGO (WLS) -- An Amtrak worker was killed Tuesday morning at a mechanical facility in Chicago's South Loop, an Amtrak spokesman confirmed. The incident occurred at about 7:15 a.m. near the service and inspection building off Canal Street, said Marc Magliari, an Amtrak spokesman said. The man was "fatally injured," he said. The Cook County Medical Examiner identified the man as 42-year-old Martin Rivera of Chicago. In a tweet, the National Transportation Safety Board is investigating the death. NTSB investigating Amtrak worker fatality in Chicago.